World War I was a war characterized by multiple fronts. For example, the battles fought in Northern France and Belgium are considered to be part of the Western Front, whereas the battles that occur east of Germany between Russia and Germany are considered to be the Eastern Front. The Eastern Front was fought from the Baltic Sea in the north to the Black Sea in the south and took over large portions of Eastern Europe. On one side was the Central Powers of Germany and Austro-Hungary and on the other side was the Russian Empire. Russia was part of the Triple Entente during the course of World War I, meaning it was allied with both France and Britain. Germany began World War I by trying to carry out its Schlieffen Plan. The plan called for Germany to invade France through Belgium and to defeat France before Russia could mobilize on the Eastern Front. The Schlieffen Plan would ultimately fail due to French resistance on the Western Front and Russia was able to mobilize for war much quicker tan Germany anticipated. At the outset of World War I, Russia had both positive and negative aspects in regards to its ability to wage war against the Central Powers. Russia was a vast country and had a large population of over 159 million people. 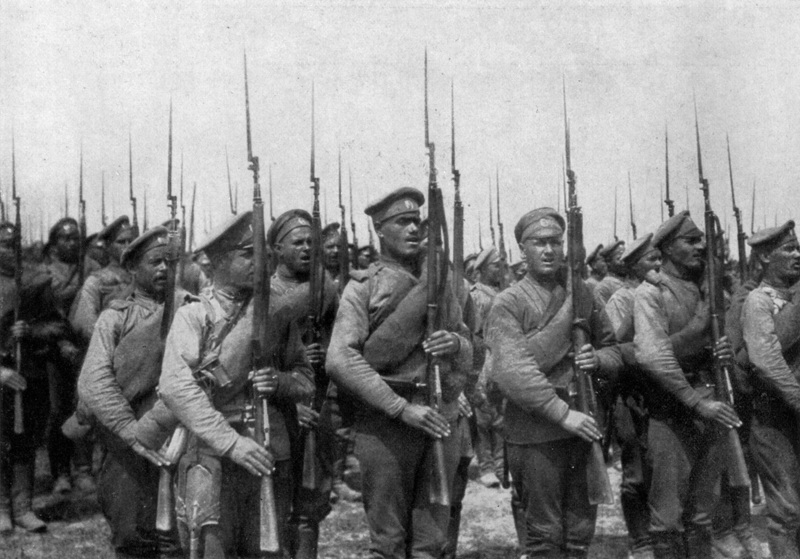 The large population allowed Russia to easily be able to gather troops for its war effort in 1914. With that said, Russia struggled to properly equip their soldiers in order to fight. While Russia was large in size and had many deposits of coal, oil and iron it struggled to adequately mine and use the resources to industrialize. As such, in the years before 1914, Russia lagged behind most other European nations in coal and steel production. This lack of industrialization caused Russia to send many of its soldiers into battle without the weapons they required to fight. For example, there were reports that some Russian forces entered battle with only one rifle for every three soldiers. Russian soldiers were instructed to charge the front lines in rows such that when the first soldier in the row died, the others behind could pick up the rifle and carry on with the attack. This lack of proper equipment caused the Russian forces to suffer huge numbers of casualties and to negatively impact the morale of Russian soldiers. Similar to war on the Western Front, the battles in the Eastern front produced many casualties of war but produced little results for either side. In general, the Russian forces and commanders struggled against the superior German forces. While the Russians fared better against the Austrians, they suffered heavy losses against combined forces of German and Austria. 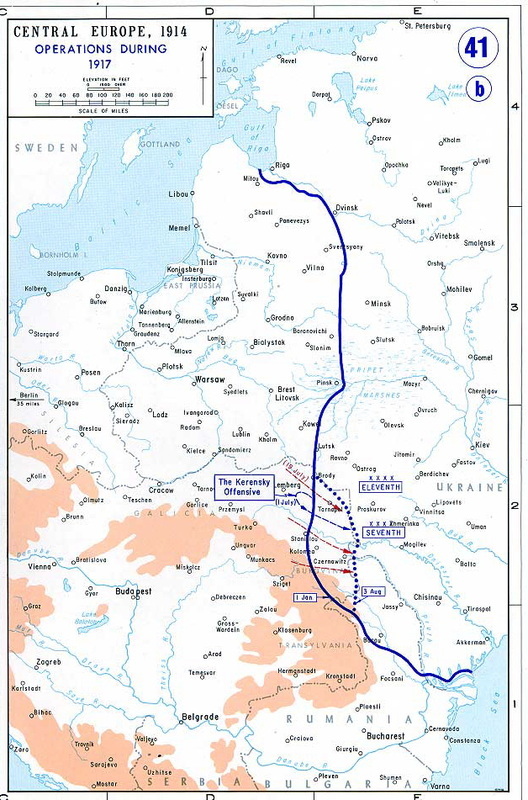 In total, the Russians would lose millions of soldiers along the Eastern Front. The Russian losses and lack of morale helped contribute to the Russian Revolution, which would have a profound impact on Russia’s stance in World War I. Russia was led by a tsar, which was the titled for Russian absolute monarchs before 1917. 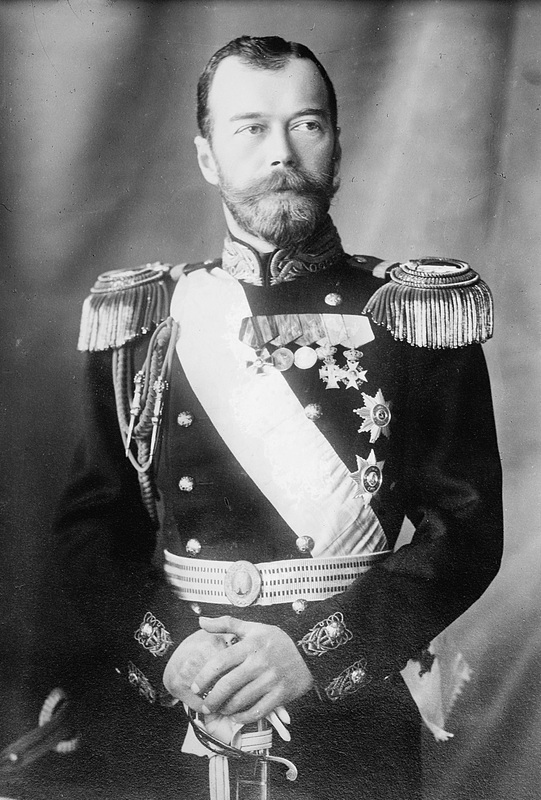 Tsar Nicholas II ruled over Russia before and during the first parts of World War I. The mounting Russian casualties and lack of supplies led to an increased amount of anger directed at the Tsar and his handling of the Russian war effort. At the same time, Russia was a society that was sharply divided and the poorest Russians struggled to survive day-to-day. Poverty was widespread, especially among Russian peasants, who worked for the landowning nobility. This all combined to set the stage for a revolution against the Tsar and his rule over Russia. In 1917, Vladimir Lenin led a series of revolts against Tsar Nicholas II. 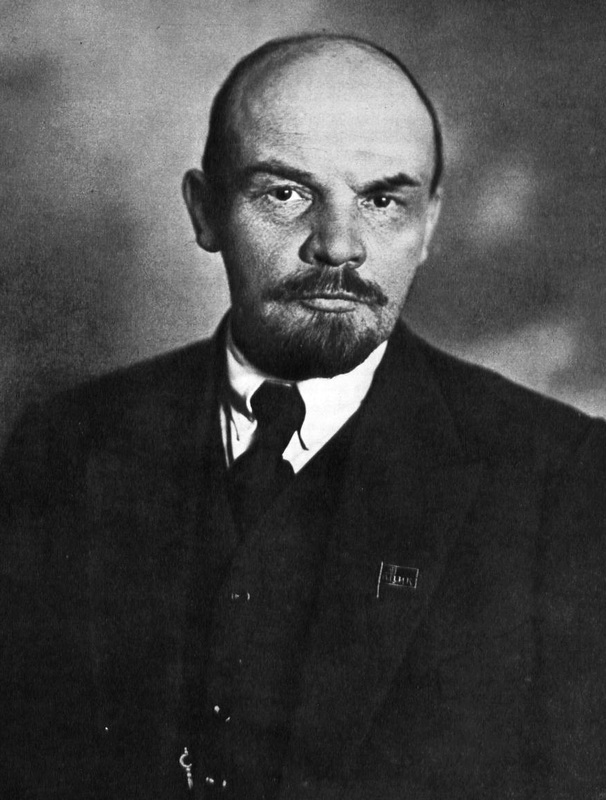 Lenin was the leader of the Bolsheviks, who were a communist organization that sought to gain power over Russia and to pull Russia from the fighting in World War I. Soon, Tsar Nicholas II and his family were imprisoned and Lenin and the Bolsheviks assumed power over Russia. Lenin had argued against continuing Russia’s involvement in World War I and soon after obtaining power he negotiated a peace treaty with Germany. The Treaty of Brest-Litovsk, which was signed on March 3rd, 1918, saw Russia obtain peace with Germany, but in exchange Russia had to give up a large portion of its land to Germany. Russia's withdrawal from the fighting in World War I was a tough blow for the Allied Powers, because it now allowed Germany to focus all of its forces on the Western Front. However, the French and British would soon receive much needed support when the United States officially joined World War I on the side of the Allied Powers.